Direct Relief .- Donations for the affected in Caribbean and Florida after Hurricane Irma impact and Mexico earthquake. 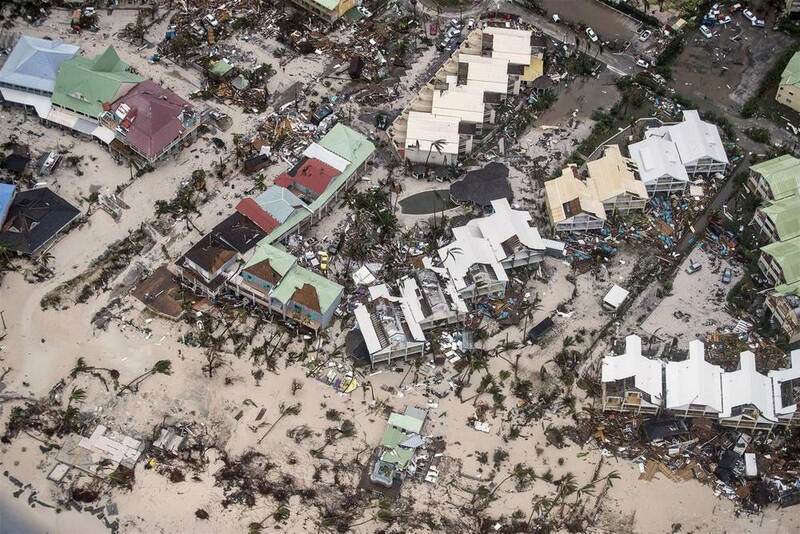 Hurricane Irma churned a violent path through the Caribbean this week, decimating several island nations in its path, causing extreme damage. Seven deaths were reported as a result of the storm, a number that could climb as more updates come forward. In Puerto Rico, more than 70 percent of homes had no access to power, even though Irma’s path held to the north. Haiti and the Dominican Republic are also bracing for the storm’s impact. Florida is also expecting landfall on Saturday, with significant evacuations taking place across the state. As Hurricane Irma advances, Direct Relief is communicating with the Florida Association of Community Health Centers and has also coordinated the Asociacion de Salud Primaria de Puerto Rico to assess the needs of healthcare clinics that may be impacted. Direct Relief has already prepositioned emergency medical supplies at 14 locations across Florida, ready to be used by clinicians as needed. The packs contain enough medicines and supplies to treat 100 people for 3-5 days. Direct Relief has a long history of supporting healthcare facilities in the state and has shipped more than $46 million in medical aid since 2009. Over 70 healthcare partners in Florida and Puerto Rico have been notified, and Direct Relief is ready to respond to providers as they request medical resources. Direct Relief currently has staff in Florida as well as Haiti, where Direct Relief deployed a module of emergency medications from its warehouse in Port-Au-Prince, Haiti to Cap-Haitien in anticipation of Irma’s projected path on the north side of the country. 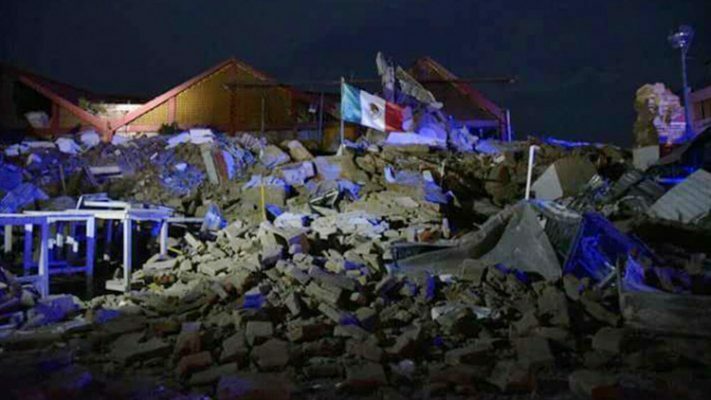 A massive 8.1 earthquake reverberated through Mexico Thursday night, the strongest in a century. At least 58 people have been killed as a result. The Mexican states of Oaxaca and Chiapas, which were closer to the epicenter, recorded fatalities and massive infrastructure damage. The death toll is likely to climb as response continues. Mexico City seems to be largely spared from significant damage, though residents of the city poured out into the streets during the temblor to escape buildings feared to collapse. Direct Relief has staff in Mexico City and a presence throughout the country.